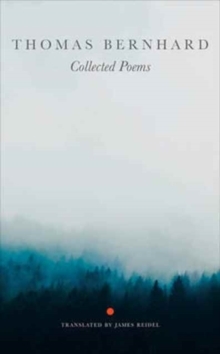 The work of poet Georg Trakl, a leading Austrian-German expressionist, has been praised by many, including his contemporaries Rainer Maria Rilke and Else Lasker-Schuler, as well as his patron Ludwig Wittgenstein. 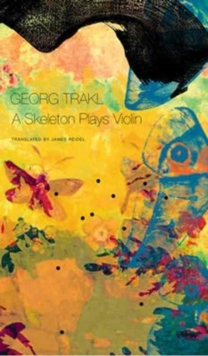 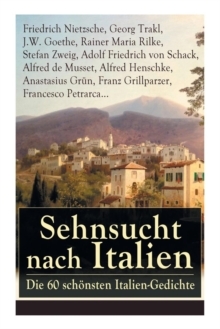 Wittgenstein famously wrote that while he did not truly understand Trakl's poems, they had the tone of a "truly ingenious person," which pleased him.A Skeleton Plays Violin comprises the final volume in a trilogy of works by Trakl published by Seagull Books. 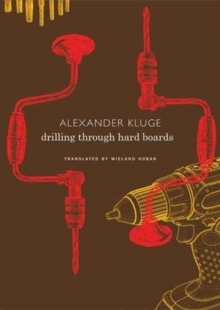 This selection gathers Trakl's early, middle, and late work, none of it published in book form during his lifetime. 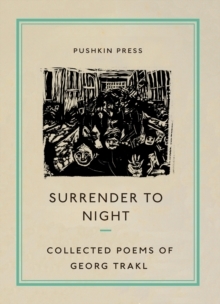 The work here ranges widely, from his haunting prose pieces to his darkly beautiful poems documenting the first bloody weeks of World War I on the Eastern Front. 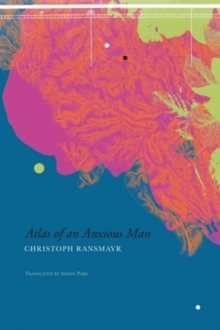 Book Three of Our Trakl the series that began with Trakl's first book Poems and his posthumously published Sebastian Dreaming also includes translations of unpublished poems and significant variants. 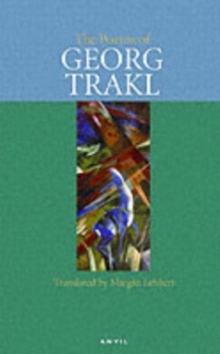 Interpolated throughout this comprehensive and chronological selection is a biographical essay that provides more information about Trakl's gifted and troubled life, especially as it relates to his poetry, as well as the necessary context of his relationship with his favorite sibling, his sister Grete, whose role as a muse to her brother is still highly controversial. 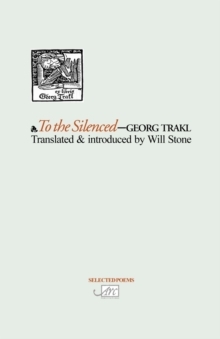 Trakl's life was mysterious and fascinating, a fact reflected in his work. 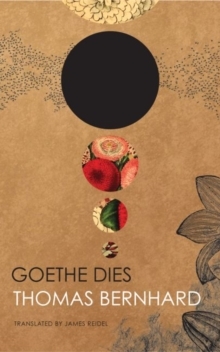 A Skeleton Plays Violin should not be missed.